Smartphone fit with everyone’s need as they are portable, carry all important apps, contacts and other data. Many smartphone pack 6GB of RAM, which is more than some laptops. Although latest smartphone hold many useful features and advanced functionality, but still they restrain us from achieving more due to their small screen size and narrow user interface. 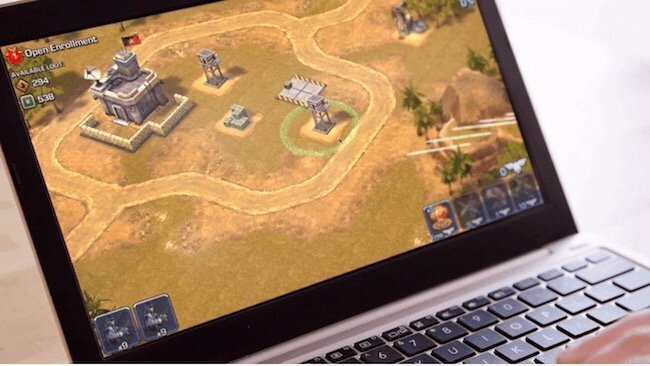 Considering that people want to use their smartphone functions on the computer, few technology enthusiasts have come up with a revolutionary accessory, namely The Superbook, which gives you the liberty of getting the laptop experience for mobile features. You can use the computing power of your mobile and display along with the battery backup of your laptop, isn’t that exciting? 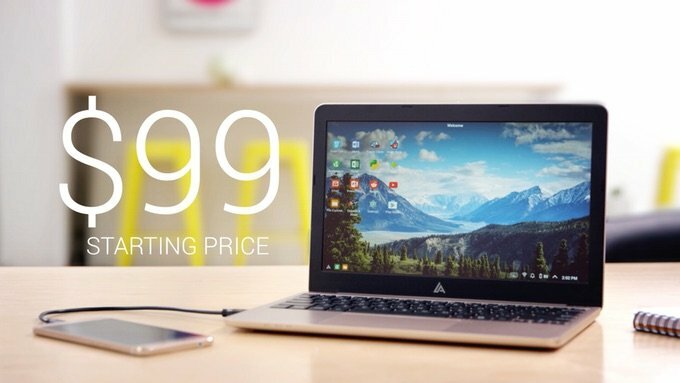 The starting price of Superbook is $99 which we believe is very economical and can be afforded by most of the people. Basically Superbook is a laptop frame which offers a large screen, keyboard, 8 hours of battery. It charges the phone when attached and provides multi-touch trackpad. 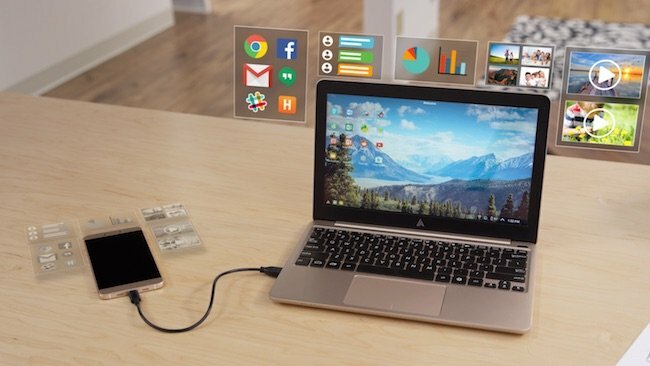 When it gets linked to the smartphone through the USB cable, the Superbook app gets launched and the laptop shell displays everything that you have on your mobile screen. In short, it’s a simple plug and play device which turns your Android smartphone into a laptop. 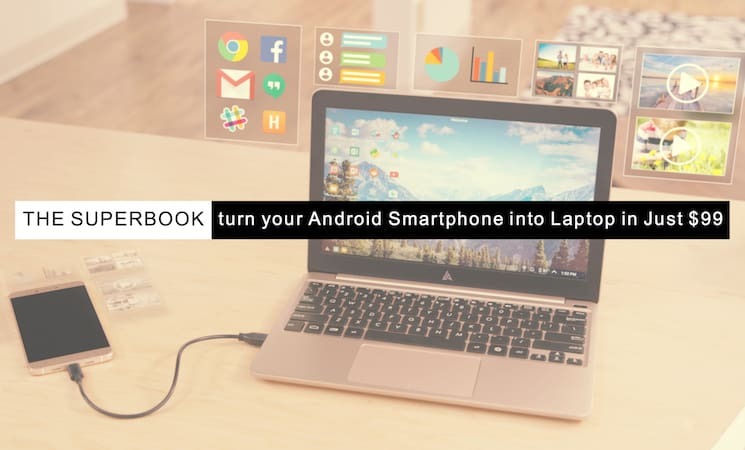 The Superbook is compatible with all latest Android devices and works as a new laptop each time when connected with a new mobile. It supports both Micro USB and USB type C so there is no need of any branded cable which would have cost extra money. Superbook provides support for unlimited android apps. 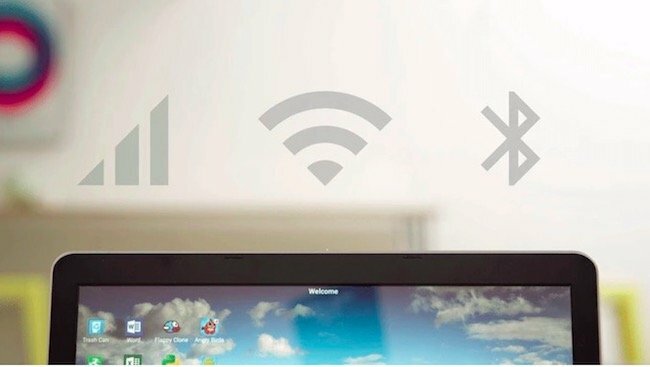 When connected, it gets access of your mobile’s data and uses your phone’s Wi-Fi as well as Bluetooth connectivity. You need to download the app from the Google play store. The app is highly suitable for professionals because it makes Android apps like a well-known desktop application and allow them to work using a desktop like browsing, file management, keyboard shortcuts and many more so that they can make the most of their Android based smartphone with ease. Long battery backup helps you to work without any interruption for the day and at the same time juice up the phone. The desktop environment lets you work more freely and effectively. Answering to emails and surfing net is always better on large screens. Apart from that it also takes your multi-media experience to another level by enhancing the video and gaming display quality. 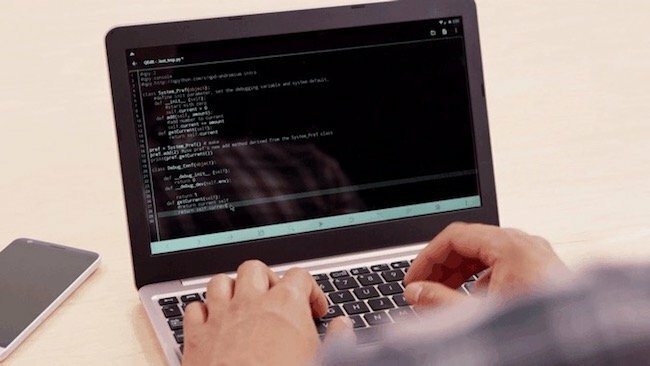 Facility of getting large screen also lets you do programing from your smartphone, there is no limit to the opportunities. Superbook gives you the freedom to roam without your laptop every time and use just one computing device which is your smartphone. It saves your time by simply enlarging the screen size and increasing he battery life and doesn’t need synchronization of data and applications like laptop again and again. However, you enjoy the facilities of a complete laptop all the time. The product and app are capable enough to allow any Android smartphone, but only a few things like substandard support and no option for iOS users is a bit disappointing. Though, they have just started the service and hopefully these things will be taken care of in the near future.